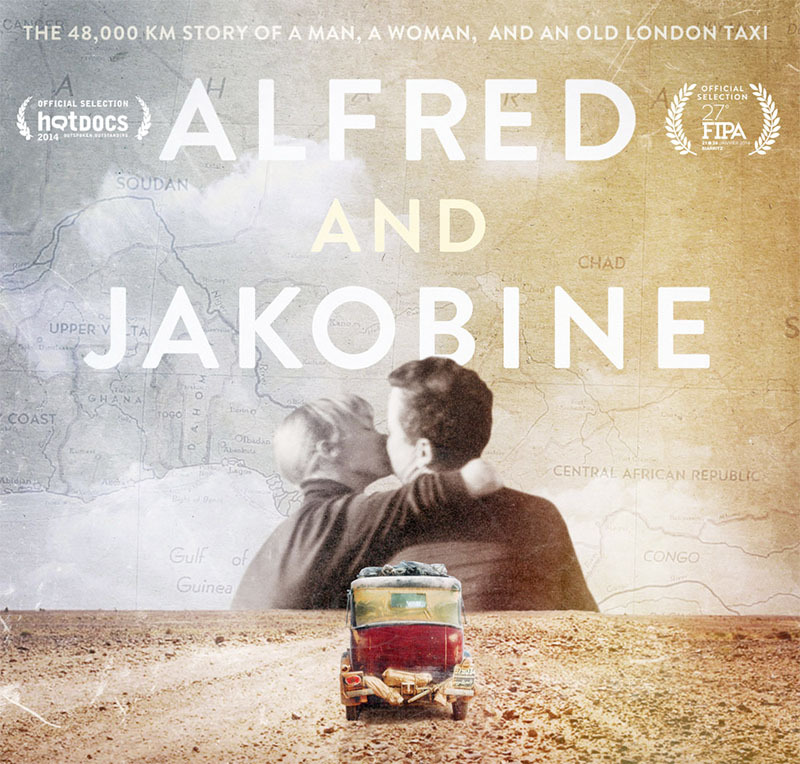 We're thrilled to tell you that Alfred & Jakobine will be appearing at the 2014 Hot Docs documentary festival in Toronto in late April, early May! Just a few weeks since our European premiere at FIPA in Biarritz, we'll now be taking the film to our director's home town of Toronto for its North American premiere. Needless to say, he's thrilled, as we all are. Thanks to everyone who made this possible, including you! 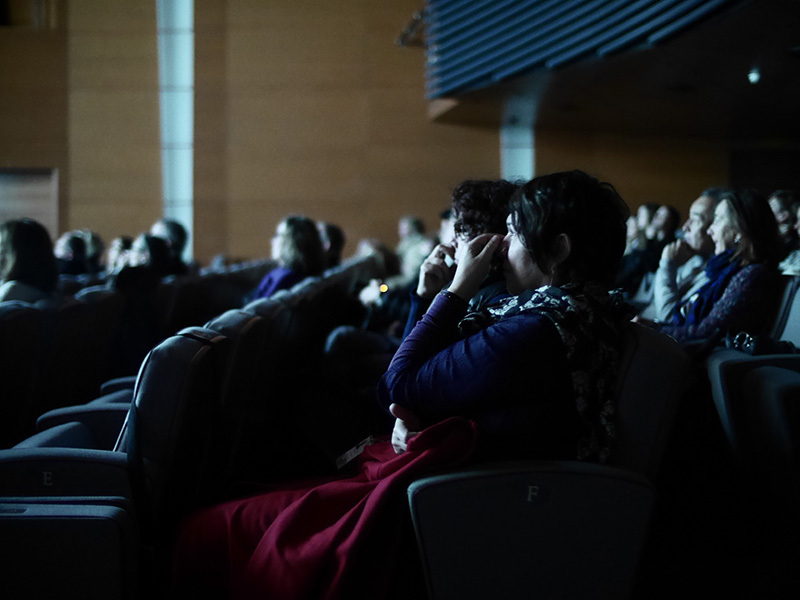 Here are a few images from our premiere at FIPA. Thanks again FIPA for a great festival, and being great hosts.